Please login to access all other Turkish Virtual Airlines website pages. Tower tells you to hold short of runway 33. What sign will you see when you hold short? Please click on the Pic ! See Last Poll Result ! 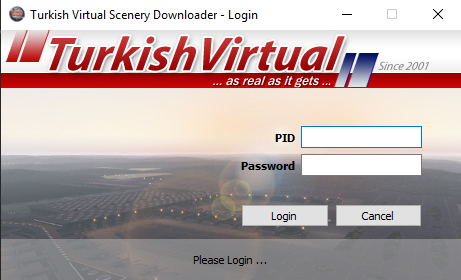 Turkish Virtual Scenery Downloader Software Coming Soon! Click Here For More ! 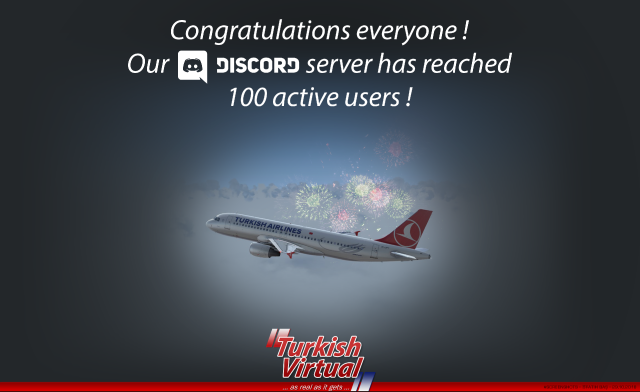 Congratulations Everyone Our DISCORD server has reached 100 active users excluding the Guests. Heli Division is a website/FDR dedicated to helicopter flight simulation, ran by fans. Our goal is to provide great content for those that are both new and veterans in the helicopter flight simulation community. 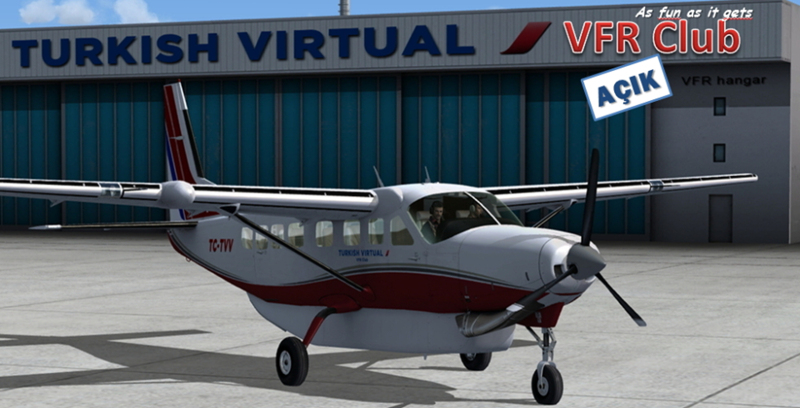 OPEN We Are Currently Hiring New Pilots! Good Luck With Your Exam..
• Once you start the EXAM, you are not authorized to shut down the process. If you close the exam page, or if you refresh the page by pressing F5 button during the exam, your exam will be terminated and you will lose your exam key, which means, you will also lose your right to take the exam, in that case, you will have to apply again for membership. • You will be given a multi-choice test of 20 questions. Every question has 1 true answer only. Just click A-B-C or D and then NEXT button to see the next question, if you click the NEXT button without any markings, you will NOT be given any warning. The system will bring the next question. Please keep in mind that if you leave gaps in order to try and fill in the answers later, you will not be allowed to return back. After an answer is picked, you will not be allowed to go back. • You will have 60 seconds to mark an answer for every question, if you don't mark anything in 60 seconds, the system will bring the next question without any warning and you will get "0" points for that unanswered question. You will see a timer counting down from 60 to 0 at the middle bottom of the page which will show you the time remaining for that question. • During the exam, please check your internet connection just before clicking buttons to send your answers, because, if your connection fails somehow, you will have a server error. In that case you will be considered as "FAILED" since your exam grade will not be sent to the web site properly, and you will not be able to take the exam again. • No automatic translation service of any web browser can be used during the examination process. The applicants will most probably encounter some problems on their web browsers should they try to translate the page and this will result in the loss of exam code. • Minimum grade required to be a member of Turkish Virtual Airlines is 70. Score less than that will be considered as "FAILED". You will see your overall score at the end of the test. • If you can get 70 points or higher, the system will automatically complete your admittance to the pilots roster and you will be given a PID (Pilot ID number) and a password to start your flights as a Turkish Virtual Pilot. Please note them down, because the PID and password will be required to use our unique FDR program, which will make the connection between your simulator and our web site. Sceneries sayfasina erisim gecici olarak kapanmistir. We are pleased to announce that a new LTFM Istanbul Airport Sceneries for 'P3Dv4.3' 'X-Plane' 'FSX' and 'FS2004' have been released. Take a break from airline flying and hop into a light plane or helicopter and either go solo or for more fun, join other members flying VFR.